Welcome to Your Soul's Movement Performing Arts! 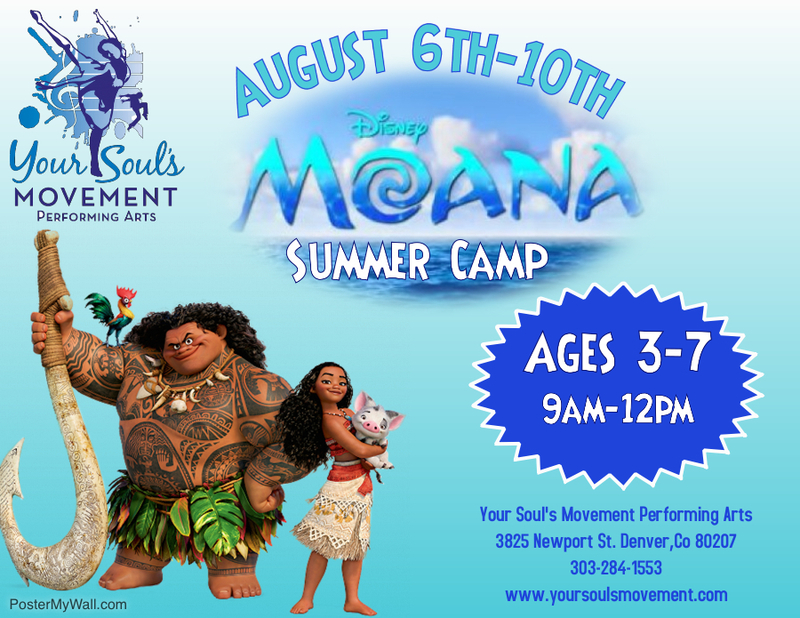 Do you love Moana and her magical adventure? Learn how to hula, make Polynesian and South Pacific inspired arts and crafts and celebrate you inner Te Fiti!